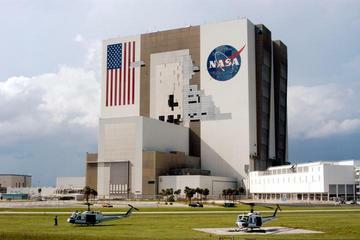 John F. Kennedy Space Center (Orlando - Florida) is America's gateway to the universe and NASA's launch headquarters. 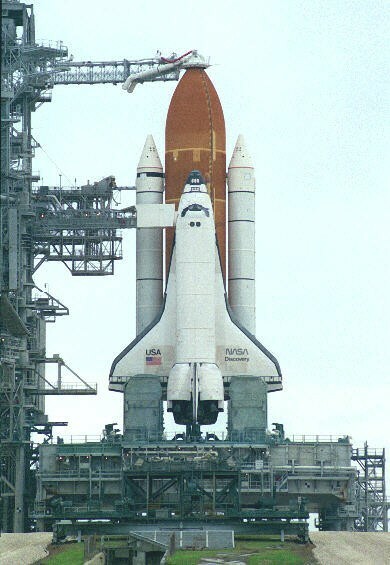 This center maintains a vigorous applied research program in support of shuttle launch activities, doing so since 1981. Ground support systems, launch and processing facilities, and environmental protection occupies more than 140,000 acres of land. Approximately 6,000 acres of land are used for the Space Center and the remaining 134,000 acres of land is used as a wildlife sanctuary.